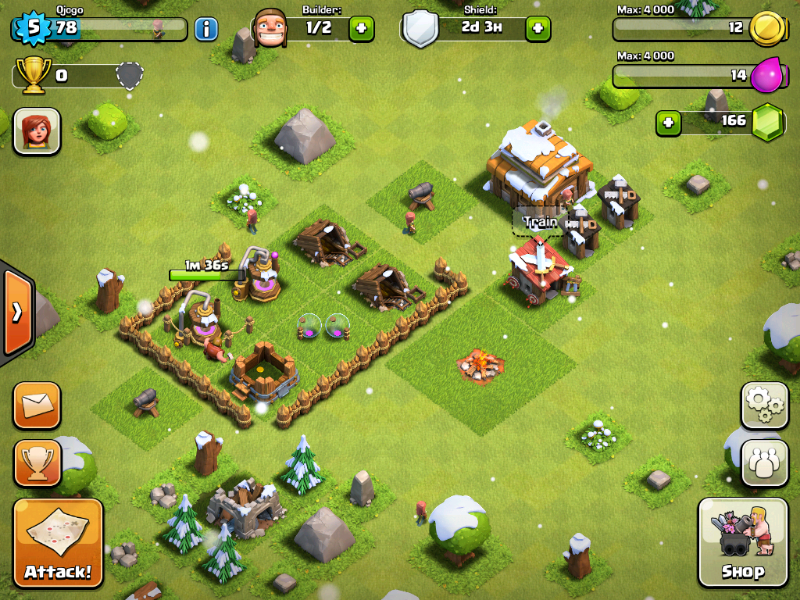 Clash of Clans brings strategic base raiding RTS action to Facebook and mobile devices. 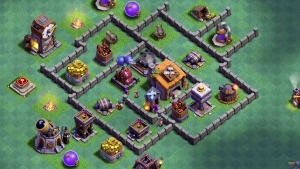 Build your base, gather resources, and carefully plan your army as you prepare to tackle foes in an intense single player campaign or raid rival players’ bases to speed up your resource acquisition. 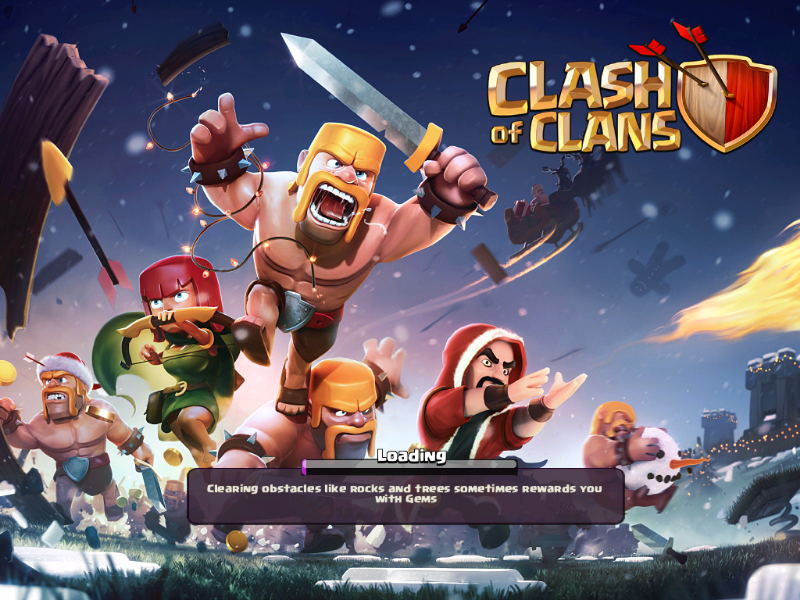 With real progression, fantastic graphics, and competitive clans and leagues, Clash of Clans changes the way we are looking at mobile gaming. Microtransactions: Yes - Players may purchase gems in game, which may be used to purchase a variety of defenses, resources, and troops, or maybe be used to decrease production times by buying the item being produced immediately. Can be earned by in game play via achievements. Base Customization: Space is limited and expansions are expensive. 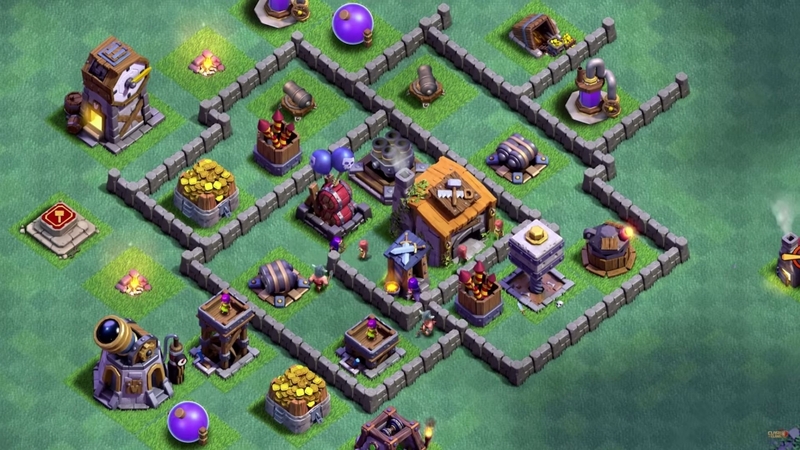 Choose carefully how much real estate you utilize on barracks, walls, defenses, and supplies. 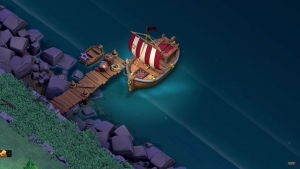 Diverse Units and Strengths: Clash of Clans takes a humorous approach to a mix of fantasy and Viking inspired units. With varying strengths, defenses, damage, and target priority, building the right force for each base takes real strategy. 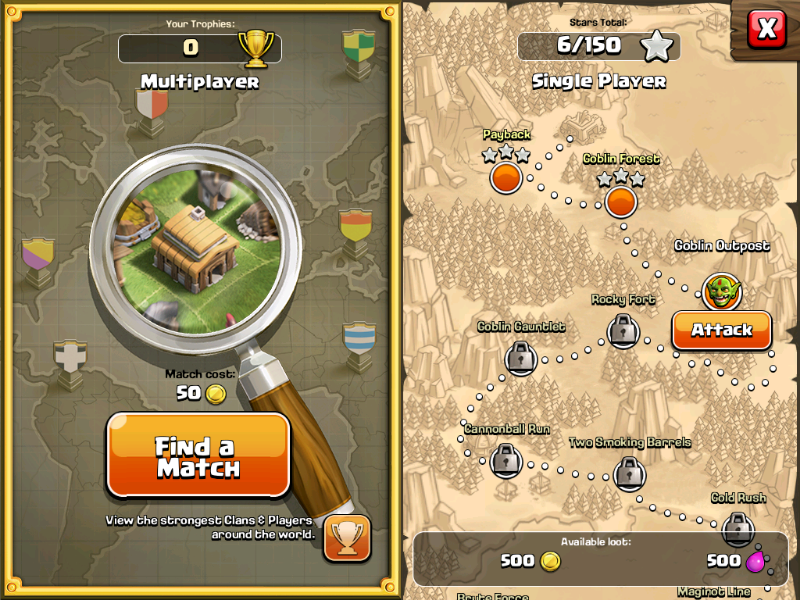 Leagues and Clans: Join a clan and utilize shared units to defend your base while offline. And climb the ranks by acquiring trophies from PvP base raiding to become a world champion. 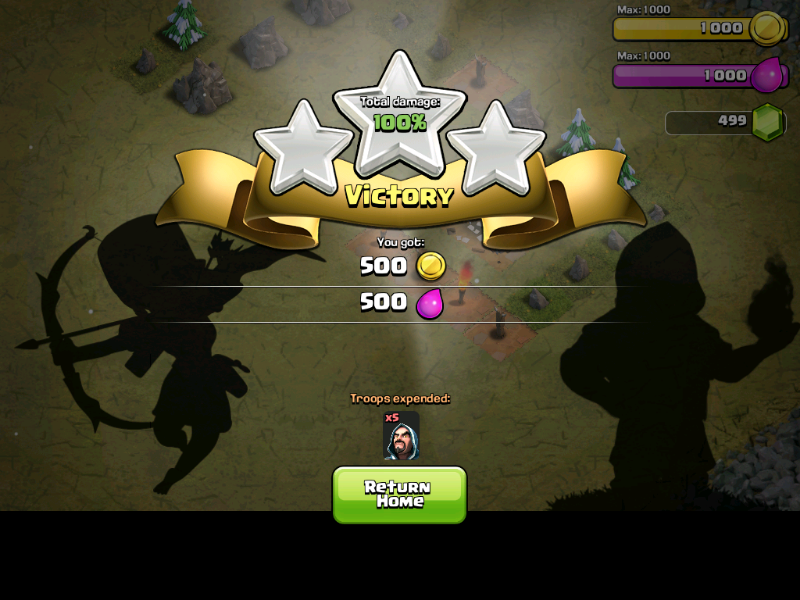 Battle Recap: Raided while on the go? 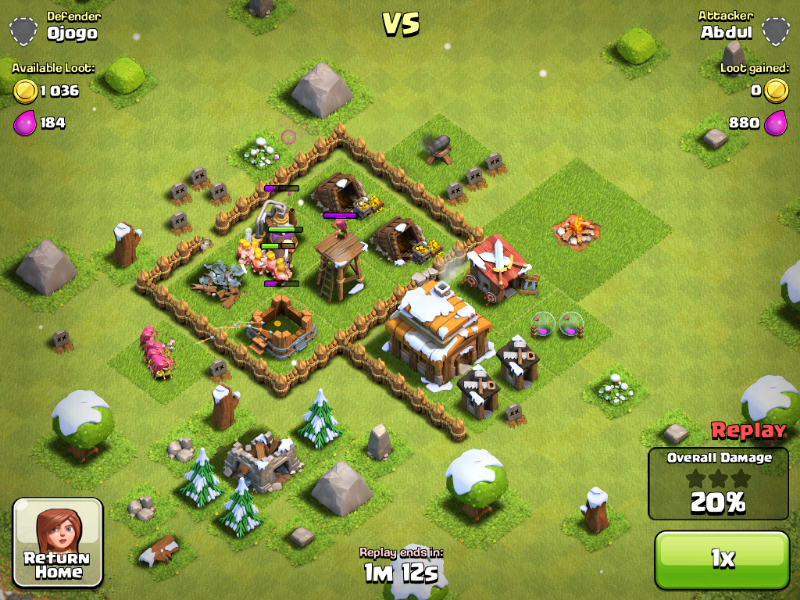 Watch recaps to see how effective your base defenses are holding up and properly plan for future attacks. Single Player Campaign: PvP not your thing? Take part in an expansive single player system to acquire additional resources and troops. 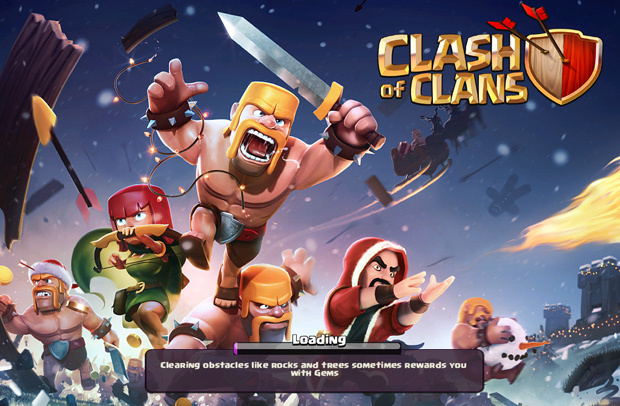 The folks at Supercell are constantly adding new content to Clash of Clans in order to offer the most balanced and enjoyable game possible, as well as adding new troops and defenses to keep the game fresh. For a full list of updates check the wiki here! 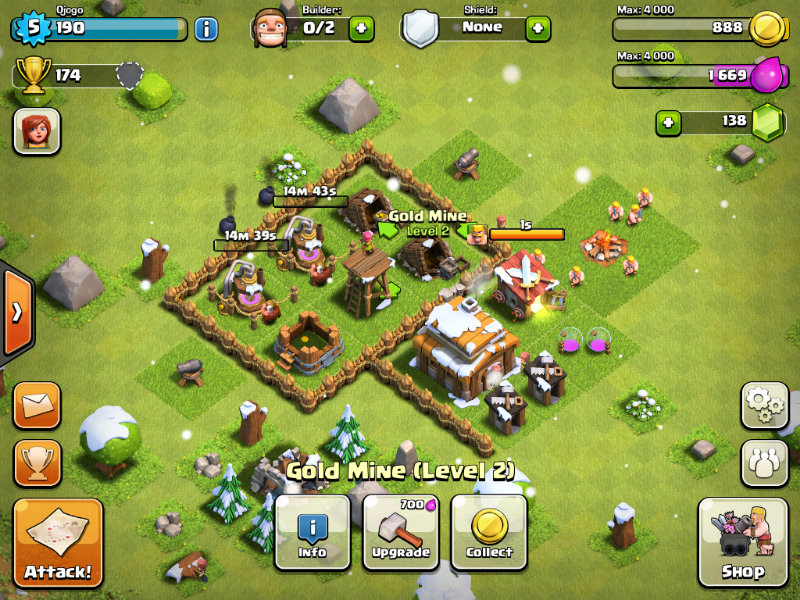 Clash of Clans Mobile Review – Did You Say More HogRiders?